how much is this photo.it is inspiring!!!!!!!!!!!!!!!!!!! Just to let you know that it is a painting not a photo!!! Glad you like it. ...is an artist, painter, designer & businesswoman based in Somerset. 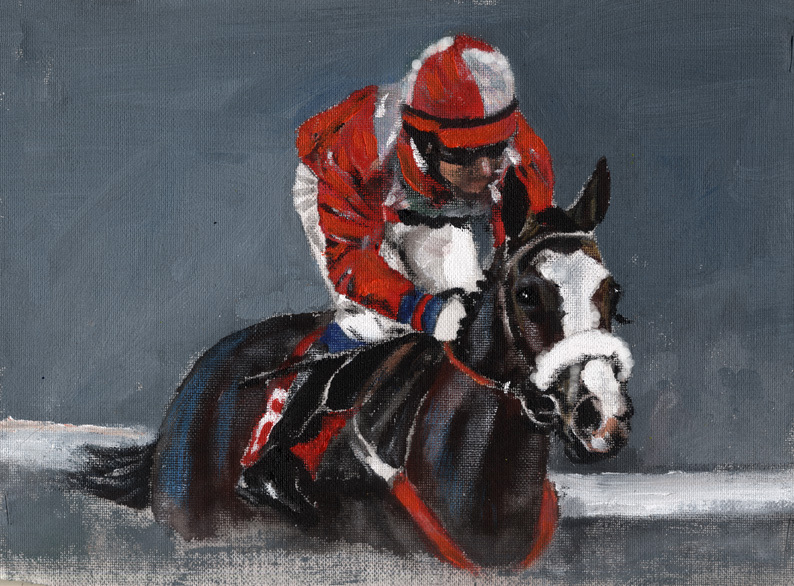 Well known for equine studies, horse racing scenes and specially commissioned pet paintings, Linda's work has been endorsed by many famous names in the world of horse racing. Cafepress Shop search Linda Slater for T-shirts, mugs & more. Linda Slater on Frankel The Wonder Horse!